Nothing compares to paddling Florida's Everglades. 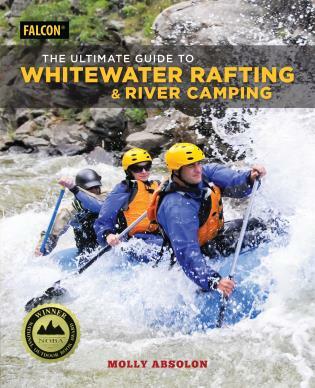 Covering more than 14,000 square miles—from the headwaters of the Everglades in Orlando and Big Cypress State Park in the southwest, to Biscayne National Park on the eastern edge and part of the Keys and the 10,000 Islands to the south—this tropical wetland offers beautiful ecosystems, fascinating habitats, and many diverse paddle routes. 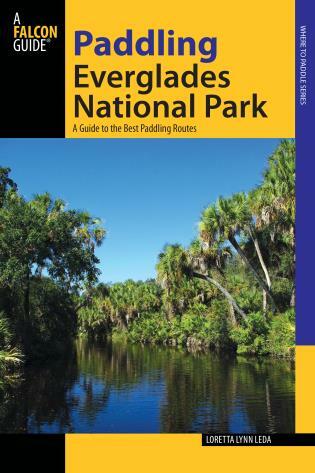 Paddling Everglades National Park introduces paddlers of all abilities to nearly fifty of the park's best paddling routes. It also provides brief yet intriguing accounts of the remnants of precolonial history one encounters along these routes and offers insight to the eight unique ecosystems that make up the Everglades. 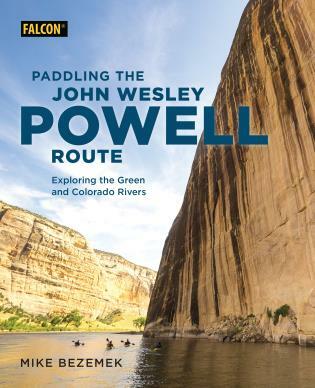 Replete with maps showing access points and river miles, this guide also gives campsite locations and related information for paddlers wishing to stay overnight, as well as information on the park's extraordinary angling opportunities. 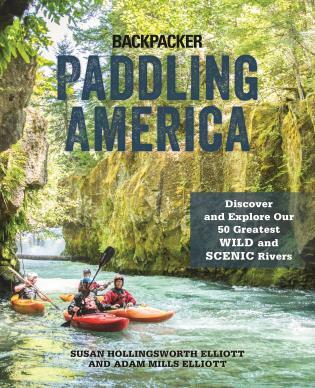 Loretta Lynn Leda has paddled waters throughout the world. Her articles have appeared in numerous publications, including the Orlando Sentinel and the West Orange Times. She publishes her own magazine, Fit 4 Sports.